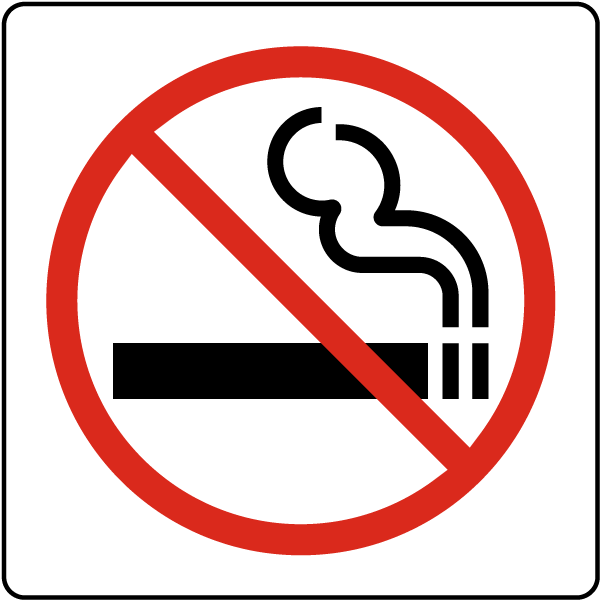 You are here: Home / Guest Posts / What Are Nicotine Salts And Are They Dangerous? What Are Nicotine Salts And Are They Dangerous? Why The Heck Would I Want Salts In My Nicotine? The name is slightly misleading, but don’t worry, there is no salt in these eliquids. Most people who vape, use it to quit smoking, and to get their nicotine in through a healthier alternative. Have you ever woken up in the morning and craved a cigarette even though you have your vape? This is the nicotine cravings kicking in, and the withdrawal in effect. Finding the right nicotine level for you can be a struggle, and sometimes the juice is just not enough, or it’s way too much. Nicotine salts gives you an alternative to choose how you prefer to get your nicotine intake while vaping. To understand the difference between regular e liquid and nicotine salts, you first need to understand what the nicotine in regular e liquid is. The nicotine that is in regular e liquid is called freebase nicotine, and is produced by removing the protons, using a base, which also separates the salts from the nicotine to create the “freebase nicotine”. Once the protons and other components have been removed to create freebase nicotine, the nicotine can be used in products like e-liquid for ecigarettes in Canada. don’t get the same satisfaction from regular e-liquid in an ecigarette that they get from a combustible cigarette. This is why nicotine salts can be a good alternative, because they have a similar absorption rate for nicotine into the bloodstream, as seen with a cigarette. Another way that nicotine salts are closer to a cigarette, is that the throat hit is intensified with nicotine salts, which some Vapers find doesn’t happen for them unless they use must higher temperatures. What Makes Nicotine Salts Better For my Needs? There are a couple benefits to using benefits, which will be suitable for particular Vapers. The following include some of the benefits of using nicotine salts. How Do You Use Nicotine Salts? So if you are interested in the idea of nicotine salts, and think that they might be something that would benefit you in your attempt to quit smoking, you will need to consider a few things. First of all, nicotine salts are not suited for sub ohm devices that operate at higher temperatures. To get a good experience out of nicotine salts, you should use a smaller device that operates at a much lower temperature, like the Joytech AIO, Ego Twist, 510-T, or Eleaf Icare. Nicotine salts have substantially higher nicotine content than the regular e-liquid. The highest level of e-liquid you can get is 36mg/ml, but this is quite scarce and much harder to fine in vape shops in Toronto. The most popular nicotine levels of e-liquids are 3mg/ml, 6mg/ml, 12mg/ml and in lower temperature devices 18 mg/ml. The nicotine salts contain much higher levels of nicotine, starting at 40mg/ml. With such a high level of nicotine, you won’t have to use nearly as much in your ecigarette either, and a nicotine buzz will be delivered on a much quicker and minimalistic basis. In short, yes. The nicotine salts contain the same basic ingredients as regular e-liquid, only the nicotine is in a slightly different form. You are still absorbing nicotine, but the risks are not increased with nicotine salts. This form of nicotine is actually slightly more stable than freebase nicotine, but to add the nicotine salts to the ejuice, benzoic acid must be added to the formula. Although benzoic acid is not toxic to humans or animals in the studies done up to this point, there is no guarantee of the long term effects of inhaling benzoic acid. That being said, with the higher levels of nicotine per ml, the amount of e-liquid you use in your ecigarette and inhale will be significantly reduced. Well, nicotine salts have just started breaking into the vaping market, but some stores have gotten ahead of the demand. Since companies have taken so long to perfect the formula for the nicotine salts, they have just begun to become available in stores, on a public basis. Try looking online or visiting Vape shops in Toronto to find out where you can purchase nicotine salts today!